This study, published in 2000, examines the dialogue between Romantic poetry and the human sciences of the period. 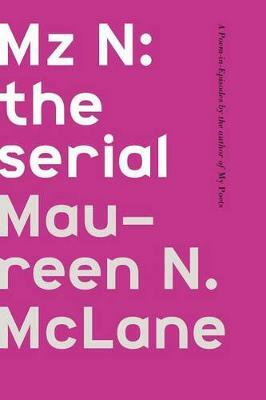 Maureen McLane reveals how Romantic writers participated in a new-found consciousness of human beings as a species, by analysing their work in relation to discourses on moral philosophy, political economy and anthropology. Writers such as Wordsworth, Coleridge, Mary Shelley and Percy Shelley explored the possibilities and limits of human being, language and hope. They engaged with the work of theorisers of the human sciences - Malthus, Godwin and Burke among them. The book offers original readings of canonical works, including Lyrical Ballads, Frankenstein and Prometheus Unbound, to show how the Romantics internalised and transformed ideas about the imagination, perfectibility, immortality and population which so energised contemporary moral and political debates. 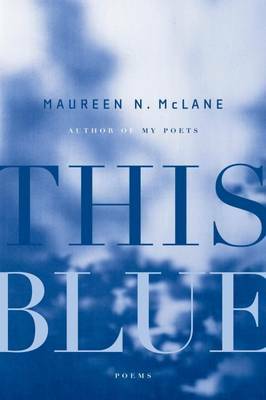 McLane provides a defence of poetry in both Romantic and contemporary theoretical terms, reformulating the predicament of Romanticism in general and poetry in particular. 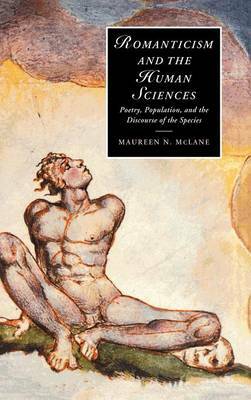 Buy Romanticism and the Human Sciences by Maureen N. McLane from Australia's Online Independent Bookstore, Boomerang Books. 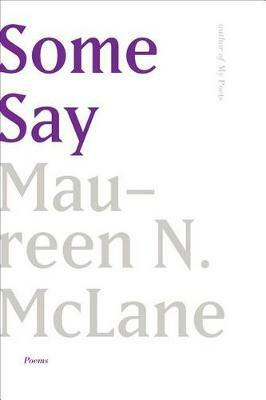 Maureen N. McLane was educated at the Universities of Harvard, Oxford, and Chicago. She is the author of Same Life: Poems (Farrar, Straus and Giroux, 2008) and Balladeering, Minstrelsy, and the Making of British Romantic Poetry (Cambridge University Press, 2008). She is also co-editor of The Cambridge Companion to British Romantic Poetry (Cambridge University Press, 2008). A contributing editor at the Boston Review, she was for years the chief poetry critic of the Chicago Tribune, and her articles on poetry, contemporary fiction, teaching, and sexuality have appeared in many venues, including The New York Times, The Washington Post, American Poet, the Poetry Foundation website, The Boston Globe, The Boston Phoenix, the Chicago Review, and the Harvard Review. In 2003 she won the National Book Critics Circle's Nona Balakian Award for Excellence in Book Reviewing, and in 2007 she was elected to a three-year term on the Board of Directors of the NBCC. She has taught at Harvard University, the University of Chicago, MIT, and the East Harlem Poetry Project, and is currently an Associate Professor in the English Department at NYU. Her poems have appeared or are forthcoming in jubilat, American Poet, The New Yorker, Slate, Canary, Circumference, A Public Space, American Letters and Commentary, The American Scholar, New American Writing, the Harvard Review, and Jacket. Her interests include contemporary poetry, British romanticism, balladry, historiography, psychoanalysis, anthropology, American studies and Scottish studies.